Summit Racing now carries Fat N' Furious: Rolling Thunder Parts Combos. They feature many of the parts used on the cars seen on Season Three of Discovery Channel's Fat N' Furious: Rolling Thunder television series. 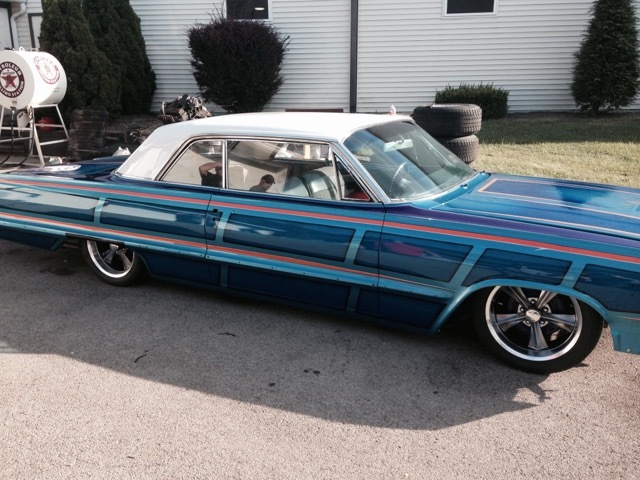 Fat N’ Furious: Rolling Thunder is on Discovery Channel’s “Motor Monday” program block. The show follows the larger-than-life exploits of Tommy Christmas, Chuck Kountz, Steve McGranathan, and Andy Pivarnik as they transform old vehicles into rolling masterpieces. In Episode Three, the Christmas Automotive guys built a 1963 Chevy Impala lowrider and tackled the restoration of an iconic 1966 Pontiac GTO. Though the Christmas Automotive guys aren’t exactly lowrider experts, they took in a 1963 Chevy Impala and turned it into a bonafide boulevard cruiser. Making sure the Impala has enough “go” to complement the “low,” the Fat N’ Furious team dropped in a new engine and transmission. The Impala also got a handful of other engine and interior upgrades. 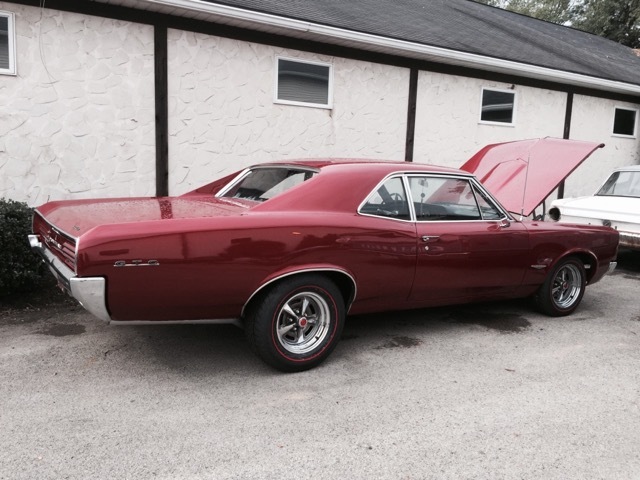 The owners of the 1966 Pontiac GTO had been planning the musclecar’s restoration for years, but life got in the way. The opportunity for a restoration finally arrived and the Christmas Automotive team was tasked with the job. The Pontiac’s 400 c.i.d. Tri-Power engine received a full rebuild, along with some performance upgrades. The Goat was also treated to a new transmission, exhaust system, and a disc brake conversion, plus OE-authorized reproduction wheels and tires. New episodes of Fat ’N Furious: Rolling Thunder air weekly, Monday nights on the Discovery Channel. New Parts Combos will be introduced after each new episode debuts.